Our range of taps offer style and elegance at a price you can afford. 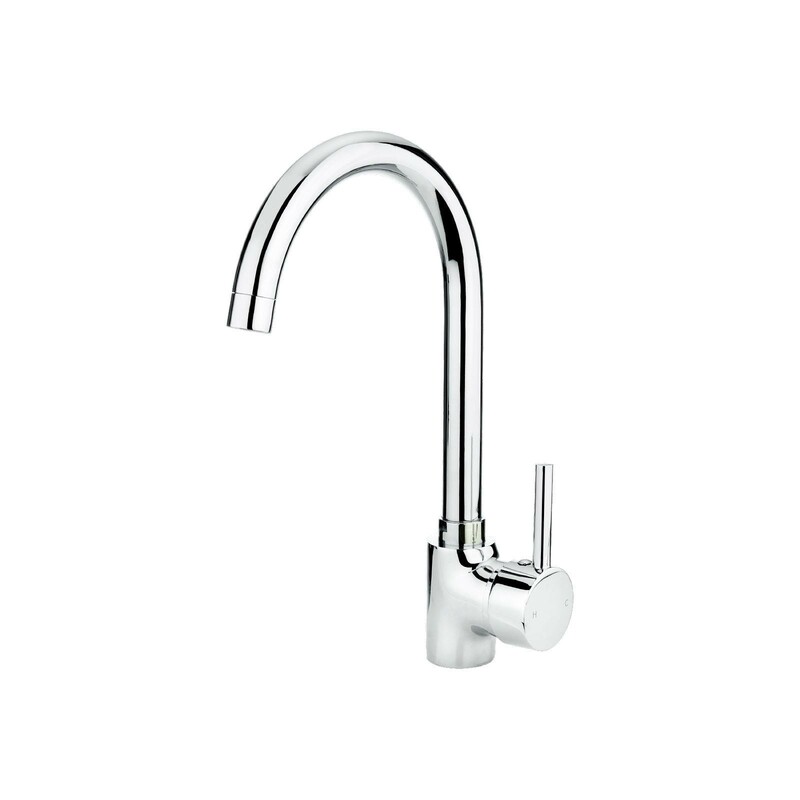 Modern or traditional, we will have the perfect tap to suit your needs. 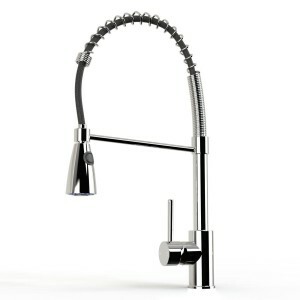 Stylish and practical single mixer tap that would offer a touch of elegance to any contemporary kitchen. 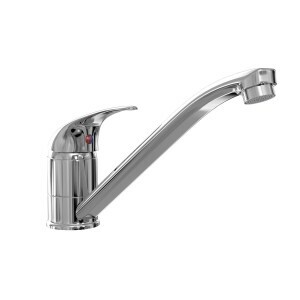 Chrome plated brass meaning they are hard wearing and durable offering you excellent value for money. 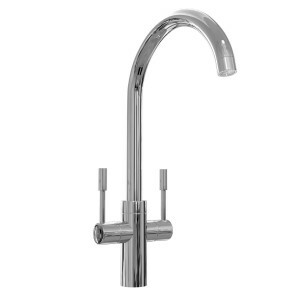 Sleek swan neck design with lever operation. 360 degree swivel spout for your convenience. 10 year guarantee on the Chrome finish as standard, offering you excellent value for money. 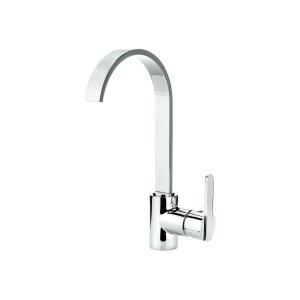 Stylish and practical single lever mixer tap that would offer a touch of elegance to any contemporary kitchen. 10 year guarantee as standard, offering you excellent value for money.